WARNING: YOU SHOULD BE 18+ TO PLAY THIS GAME. CASINO CONTENT INCLUDED. If you visit Las Vegas and walk out feeling nothing,you are wasting your life. 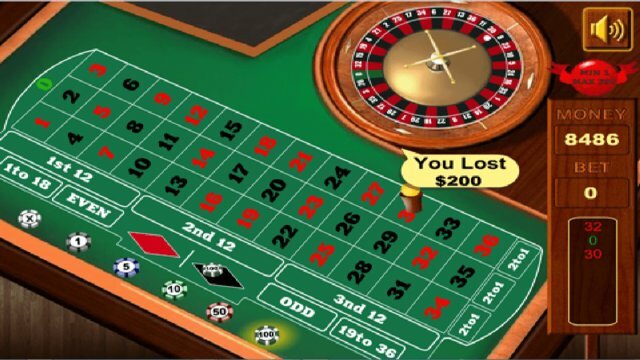 Casino there is a big bank for you to withdraw money,the problem is,HOW? Well,you need to know all the tricks before you really want to visit there. Baccarat is a funny game for you to learn how to earn more money in a virtual world. You start with some money and then you bet,wanna be the next millionaire? Here's the chance!Test your luck at and unleash your inner millionaire!